マシナリウム on the PLAYISMストア | Bringing a different breed of indie game to the world. The A.V. 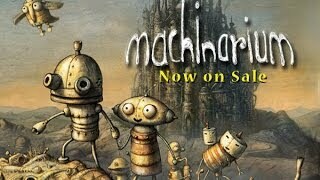 Club"GAME REVIEW Machinarium"